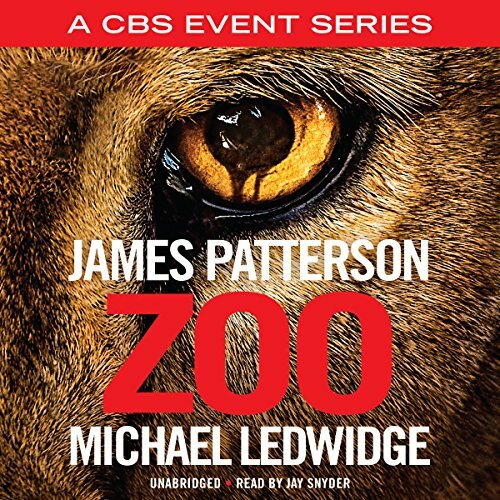 For thirty-six years, James Patterson has written un-put-down-able, pulse-racing novels. Now, he has written a book that surpasses all of them. 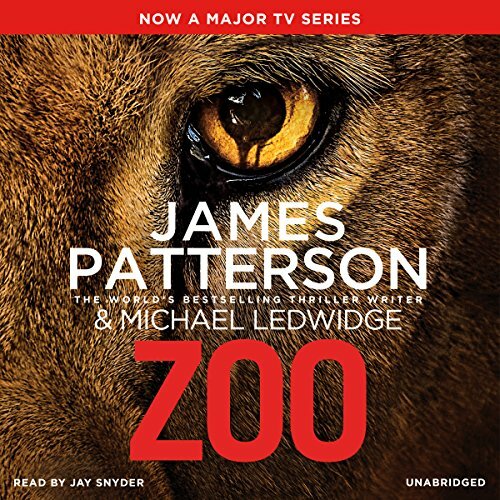 Zoo is the thriller he was born to write. All over the world, brutal attacks are crippling entire cities. Jackson Oz, a young biologist, watches the escalating events with an increasing sense of dread. When he witnesses a coordinated lion ambush in Africa, the enormity of the violence to come becomes terrifyingly clear. With the help of ecologist Chloe Tousignant, Oz races to warn world leaders before it's too late. The attacks are growing in ferocity, cunning, and planning, and soon there will be no place left for humans to hide. 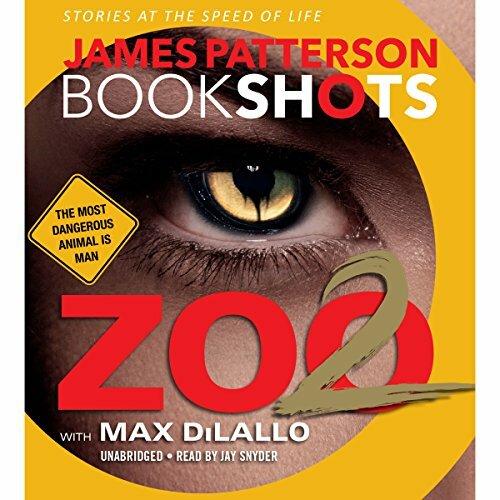 With wildly inventive imagination and white-knuckle suspense that rivals Stephen King at his very best; James Patterson's Zoo is an epic, non-stop thrill-ride. Really different storyline that reeled me in.